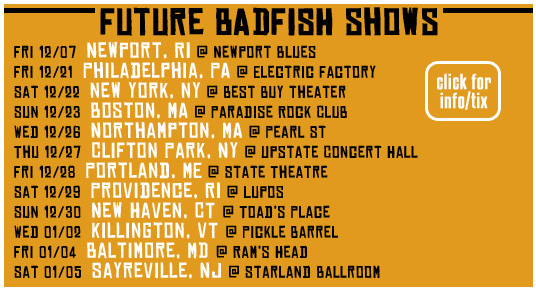 Are you a Badfish too?! Sure, seeing Sublime live just ain't gonna happen....ever. 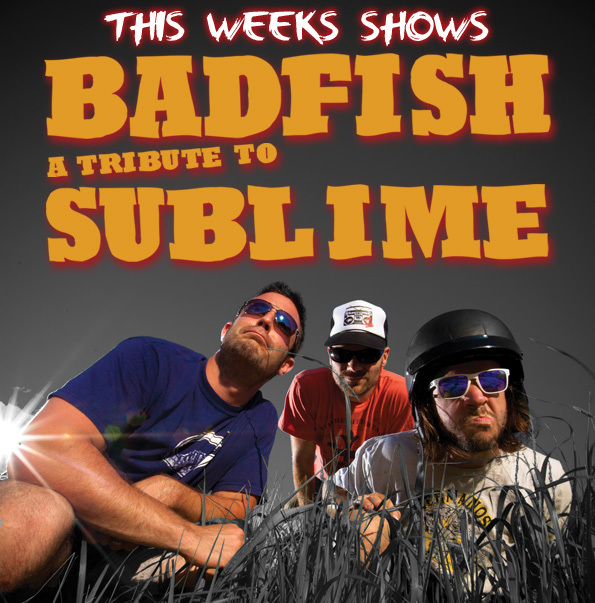 But Badfish is comin' your way and they put on a rockin' live show. Their original material as Scotty Don't is pretty sweet, too, but their Sublime sets had everyone grinnin' and singing along. Fun times! Last year we even gave away tickets to a couple of our lucky readers. Check out ChiIL Live Shows original shots from their House of Blues gig last year right here. Then get your tickets and go already. 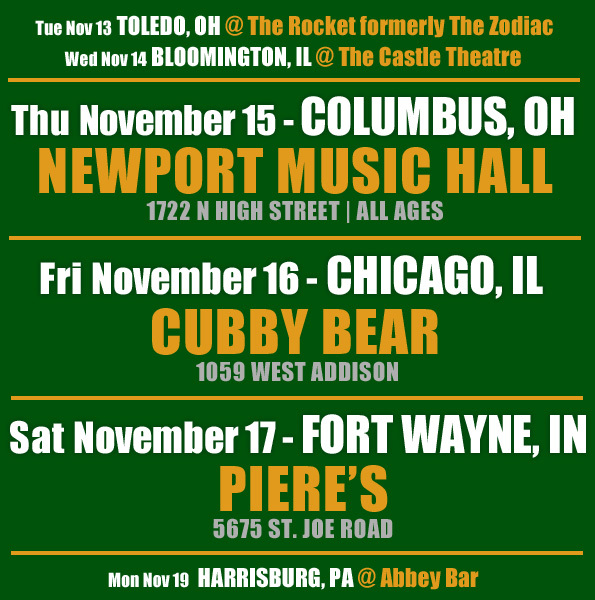 Click here for tixs and more show info. 21+.